Have a Question? Email us at [email protected]! We will be happy to answer any questions you may have! We are available from 10am-6pm CST Monday- Saturday. 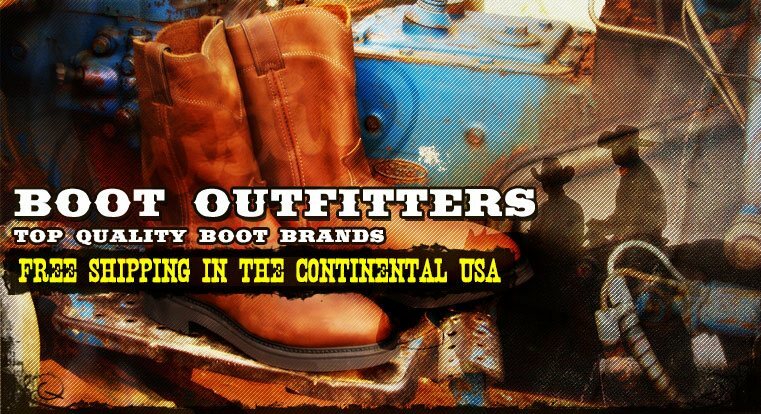 FREE SHIPPING AND HANDLING TO YOUR FRONT DOOR CONTINENTAL UNITED STATES !!! For RETURNS, e-mail request to [email protected] and request a Return Authorization. 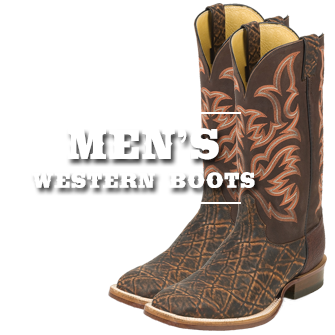 We sell Justin Boots and Tony Lama Boots every day in our retail store. 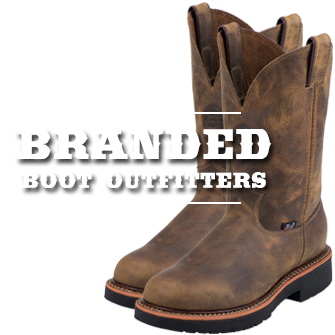 We talk to the customers and the boot companies to select the best steel toe boots, western boots and cowboy boots for our customers needs. 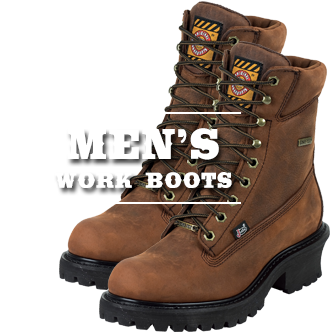 When we find boots that meet our criteria for value and quality, we include these boots in our website. 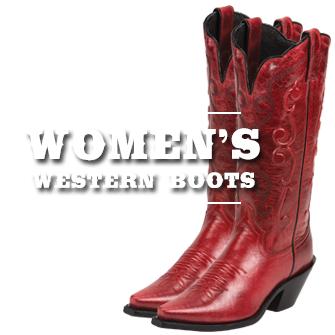 Our retail store "The Wharf" has been selling boots for 40 years to the Northport, Alabama, community.